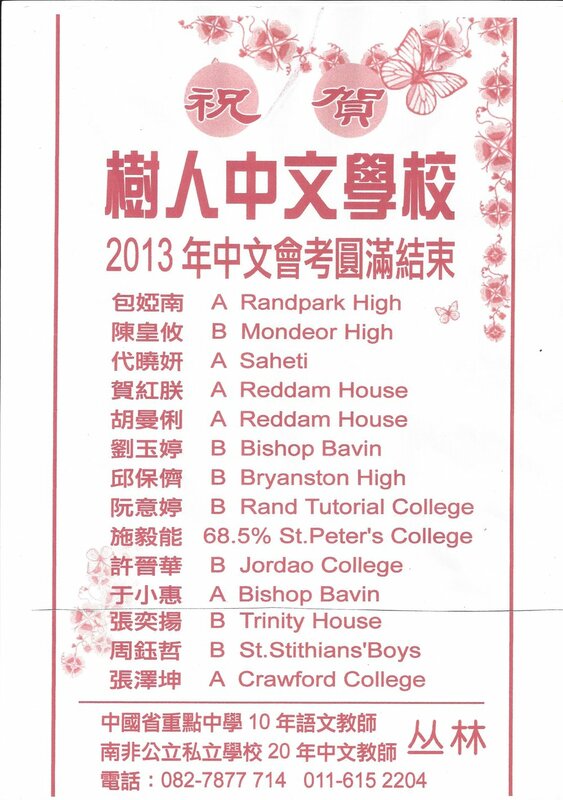 I have taught Chinese for over 30 years, 10 of those in China and 20 in Johannesburg, South Africa. I have taught them for Chinese students as well as Business Chinese. I am a Chinese teacher based in Bruma, Johannesburg with over 30 years experience in South Africa as a private teacher. 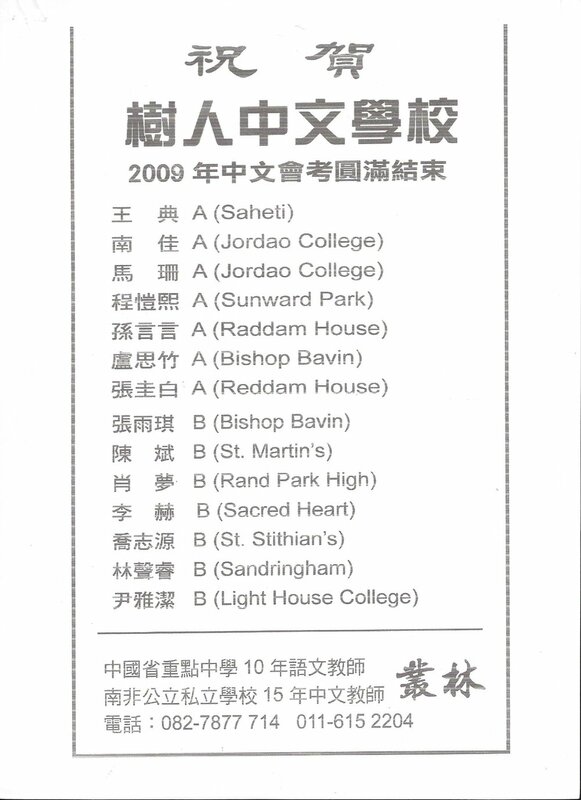 Before immigrating to South Africa, I taught Chinese in a prestigious high school in China for 10 years. During my work I have taught both students and adults. Both beginners Chinese lessons and advanced classes as available. I enjoy interacting with my students and see them learn and with my long experience I am able to teach them effectively and install fun into Chinese lessons. Private one on one lessons or group classes as available. 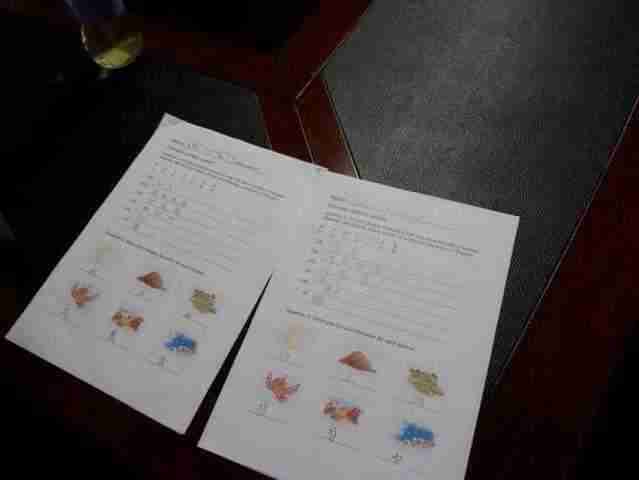 I not only teach students Chinese language, but also Chinese culture and business etiquette. I obtained a B.A. in Chinese studies from Sichuan University in 1982. Being Chinese I have always wanted to learn my own language. I had basic level of understanding of Chinese before starting lessons but could not really hold a conversation together. Teacher Lin makes the teaching interesting by relating her experiences and giving good examples that make lessons memorable. She has enabled me to take my Chinese the next level.